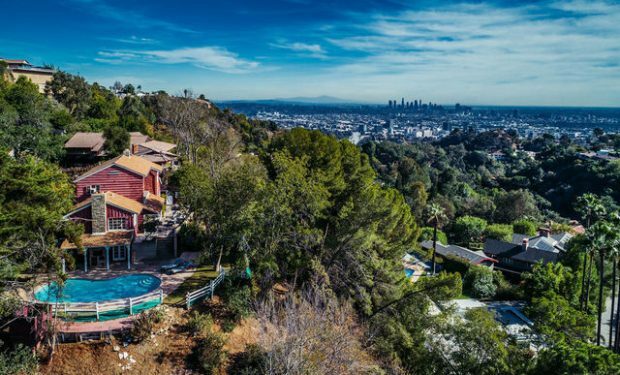 A spectacular Buff & Hensman home has hit the market in the Hollywood Hills. 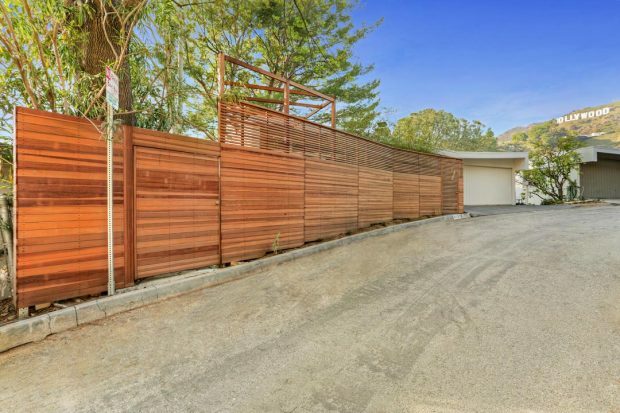 3512 Multiview is a mid-century modern masterpiece set down a private gated drive just three houses from the iconic Mulholland Drive. 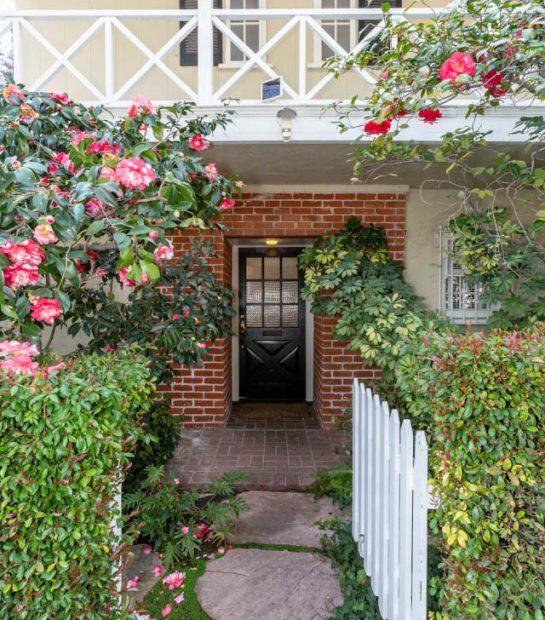 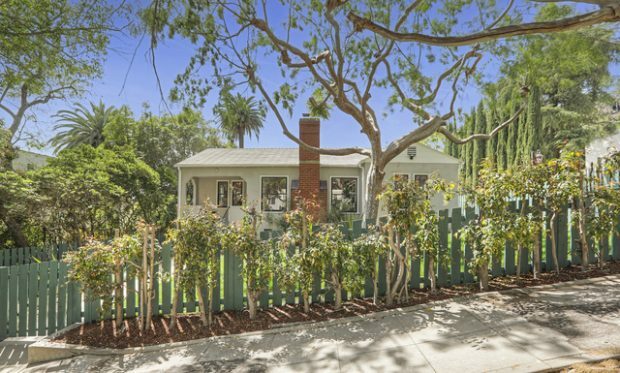 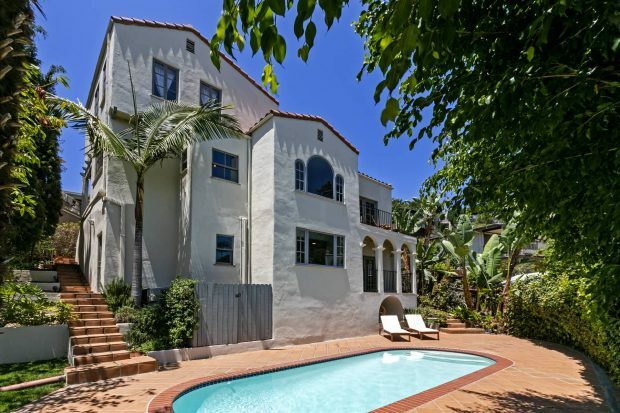 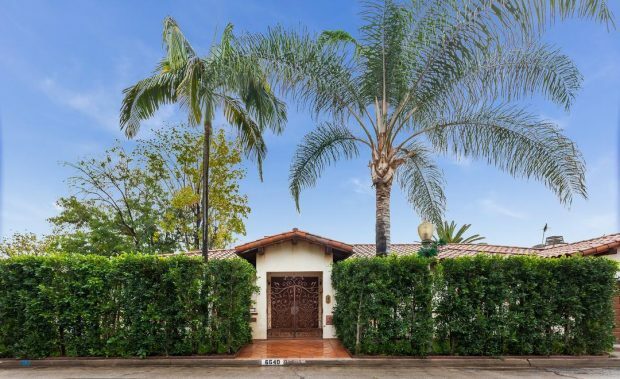 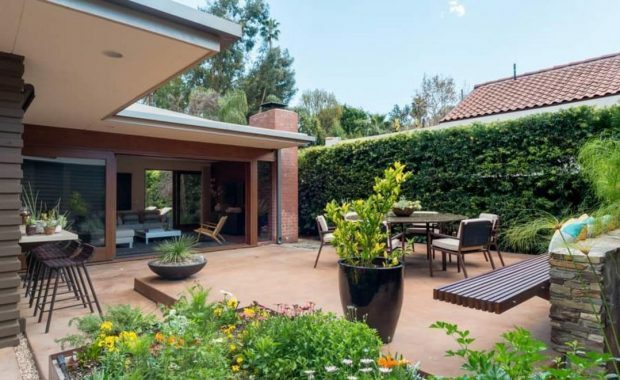 This mid-century Mediterranean five bedroom gem is located on Whitley Terrace, one of the most exclusive and desirable streets in the Hollywood Heights neighborhood above Franklin Avenue. 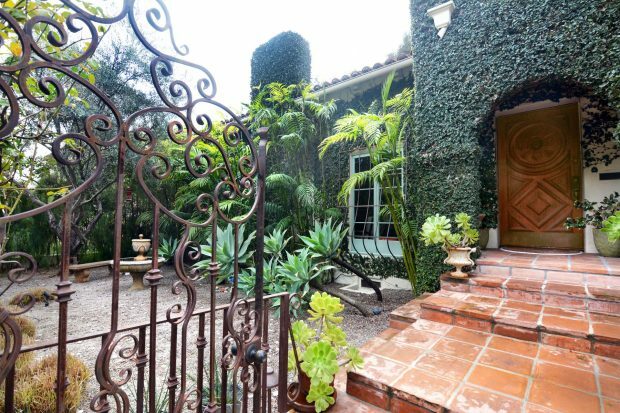 No detail has gone overlooked at this remarkable home where the Italian coast seamlessly meets Old Hollywood.